CUBOT POWER 4G Phablet a 211.85€ -9%! CUBOT POWER 4G Phablet a 186.43€ -19%! 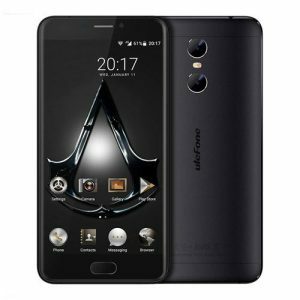 CUBOT POWER 4G Phablet a 186.43€ -16%! 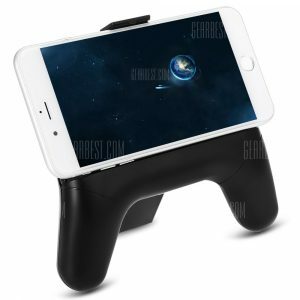 Phone Cooler Holder a 7.17€ -22%! Full Body PU a 4.80€ -21%! Teclast X16 Pro / X16 a 27.24€ -17%! 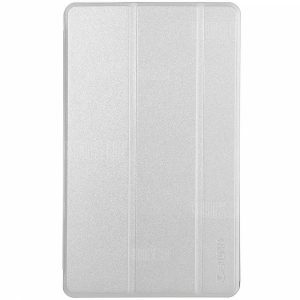 Teclast Tbook 16S / a 25.55€ -21%! ALLDOCUBE CUBE Power – Black/Gray a 129.65€ -40%!